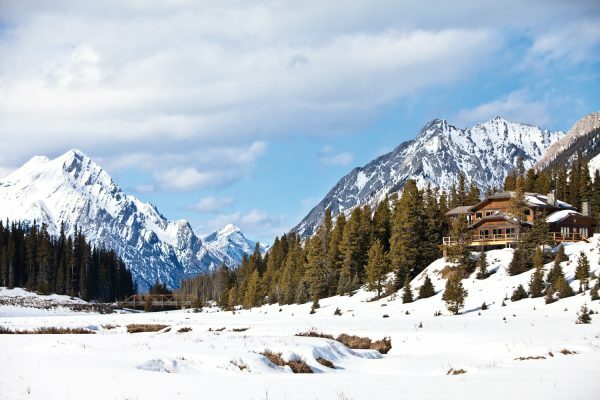 The lodge in winter is like something out of a children’s picture book—oozing coziness and charm with snow covering it in just the right way and perched on the bank of a valley opposite cragged peaks. 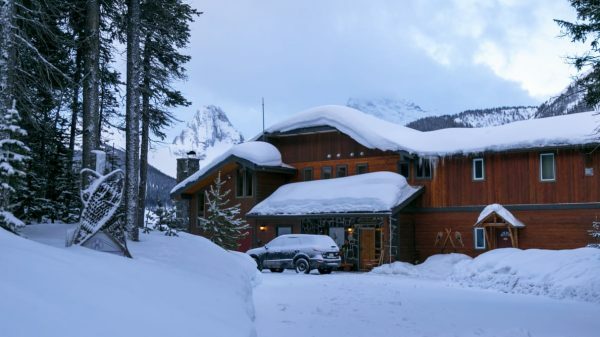 You can’t get much further into the backcountry than Mount Engadine Lodge, a boutique property an hour from Canmore, Alta., and two from Calgary. But Castleavery Hospitality Ventures, composed of Calgary area investors, has moved occupancy from 32 per cent to 85 per cent in three years. 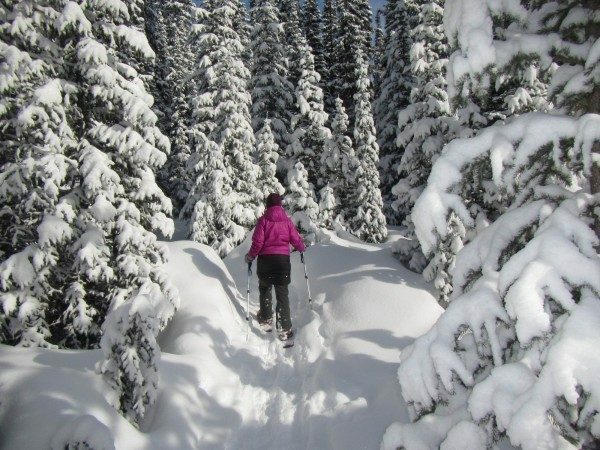 The scenery was incredible, and we loved exploring the backcountry of the Rockies in winter. 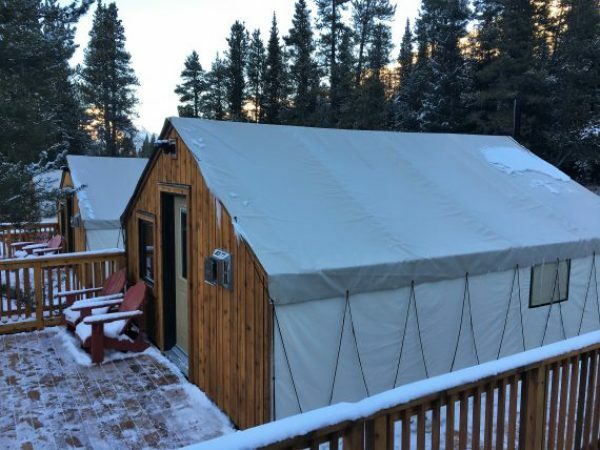 The new glamping tents at Mount Engadine Lodge are a great option for clients who want to experience the remote beauty of the backcountry without sacrificing creature comforts. 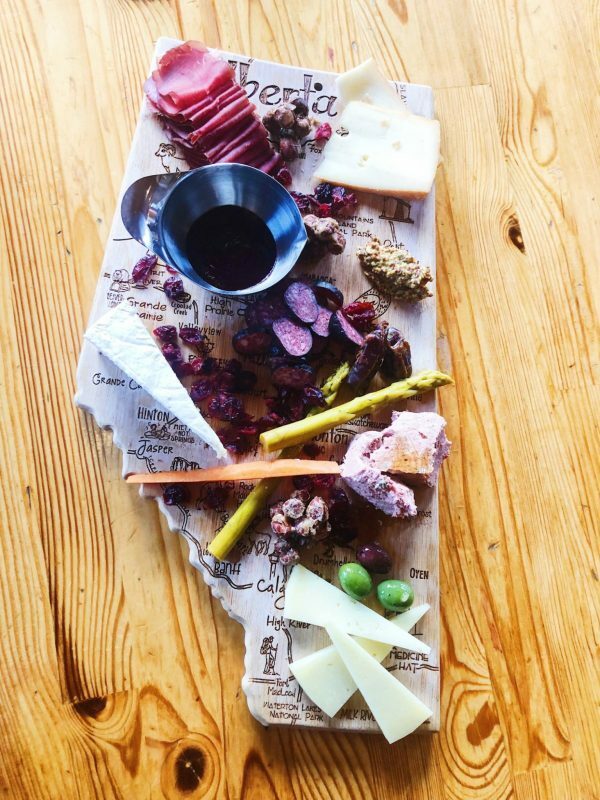 Breakfast, lunch, dinner and even après ski was all included. This meant that we could focus on what was most important to us. Adventuring together as a family. These are just two of the “choose your own adventures” that await you in the Canadian Rockies this spring. 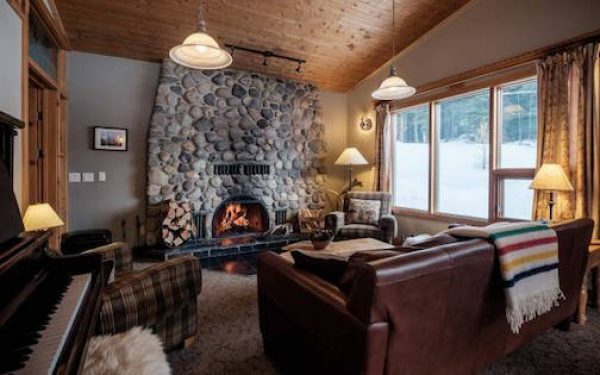 The cozy main lodge is Canadiana mountain chic at its best: think wooden furniture, Hudson’s Bay stripes, a massive wrap-around deck and crackling fireplaces. 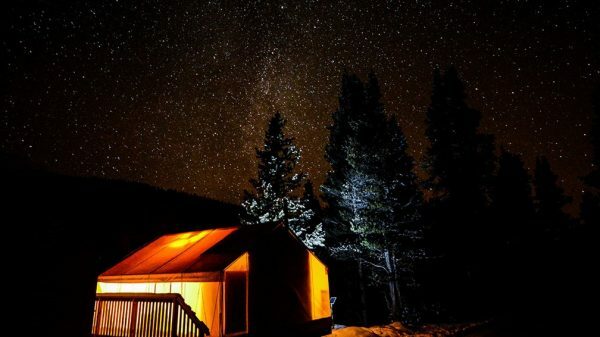 Tanya Koob Travel north to Alberta, Canada, and discover that the fun doesn’t end when the snow starts falling. 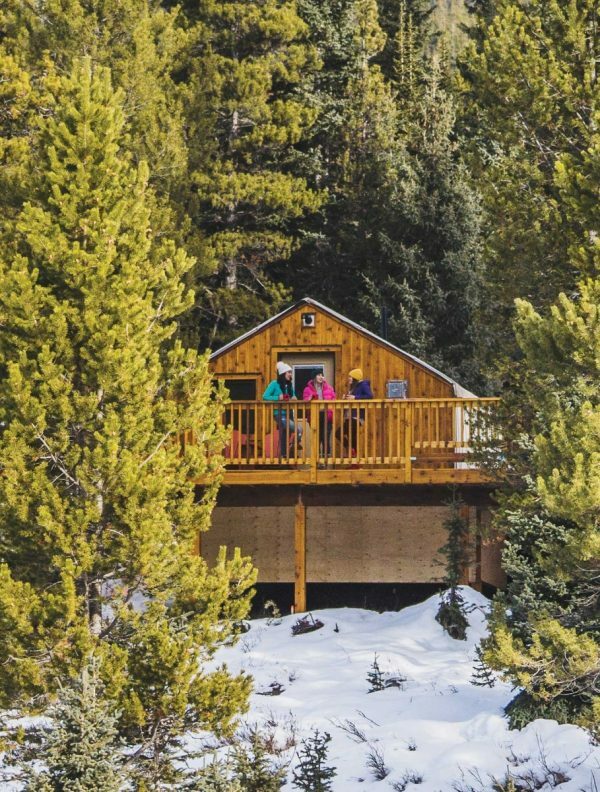 The five parks featured in this story excel at providing opportunities for year-round adventure from snowshoeing to fat biking, ice skating, skiing, and other winter activities.